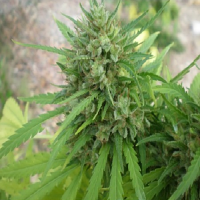 THC levels are high at 17%, with CBD of 0.7%..
Malawi Gold Feminized Marijuana Seeds by Lineage Genetics Seeds: Malawi Gold is an African land-race cannabis that is one of the most potent sativa strains in the world. 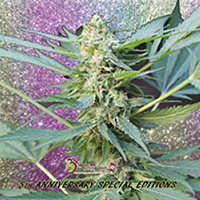 Relatively fast-flowering for a pure sativa it is thought to have been originally introduced via Arab traders sometime around the 15th. century or possibly even earlier allowing plenty of time for it to have acclimatised to its "new" environment. 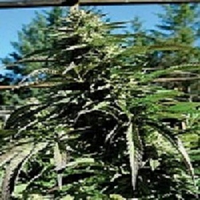 Malawi Gold is a tall, slender plant with quite tight, resin-covered buds that are highly potent. 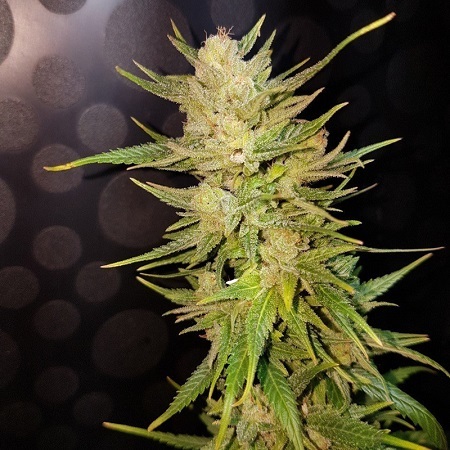 Grown indoors yields are good and growers can expect to harvest approximately 450 gr/m2 in a flowering time of 10 weeks or maybe a little longer in some cases. Outdoors harvest time will not take place until late October which rules out high latitude cultivation with the best results coming from Mediterranean climate regions or warmer ones still. Here yields will be about 600 gr/plant or possibly more in some cases. The aroma of Malawi Gold is both spicy and fruity with notes of lemon and pineapple being prevalent. 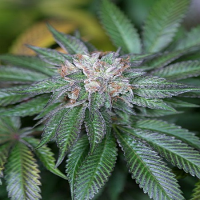 THC levels are high at 17%, with CBD of 0.7%, but this figure belies its soaring, sativa power. 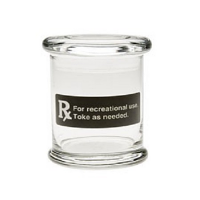 It is an old-school sativa that takes the consumer higher and higher on an exotic trip.